Rubber Room Ramblings: 20 DAYS TO SALE-A-BRATION! It is January 2, 2013, and that means there are only 20 days left until Sale-A-Bration begins. 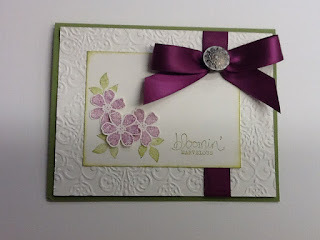 Here is a sneak peek of the Bloomin' Marvelous Stamp Set. 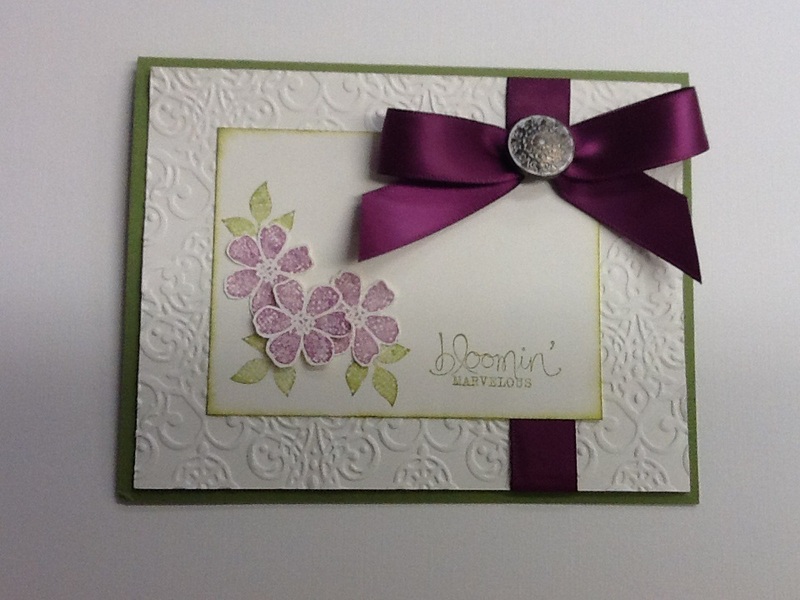 Bloomin' Marvelous is one of the FREE stamp sets you can earn during SAB, beginning on January 22nd, 2013. Don't miss out on all the great products available for FREE in the SAB brochure~~or you will be really sad.